Do you want your small business to get popular among your prospects? Do you want to connect with a huge amount of worldwide audience? Do you want to build a business community of loyal customers and inspire your brand advocacy? It is all possible in a simple and easy way by simply by using the social networking media on the Internet. Over the past decade, social networks have not only grown tremendously but also transformed the way businesses are done. In a recent study, the Internet Advertising Bureau UK found that nearly 80% of consumers would be more inclined to buy more often in the future because of a brand’s presence on social media. Social networking media is an easy and inexpensive way to promote your business and keep your new and existing customers talking about your business. Socially perceptive entrepreneurs know that it’s all about engaging the right audiences with valuable content. According to a new report from research firm BIA/Kelsey, small businesses also spend an average of 21.4% of their total media budgets on social, more than on any other media platform. The 3 most important reasons small businesses use social media are for connecting with customers, visibility and self-promotion. Now, let me suggest you 7 inventive ways on how small businesses can make the most of social networking media. You should first of all, consider your business goals before starting on with social media marketing. When you do so, it will ensure your step by step appropriate measures to invite customer involvement in your social media endeavor. But if you miss out framing a strategic social media plan, you will end up in roaming here and there on social media without knowing your key targets. Thus, you should create a social media plan aligning with the factors like: What are your specific goals of social media marketing? Who is your target audience? How would you engage more customers on social media? What message do you want to convey through social media? You must surely be wanting to make it big through social media but it is advisable to start on a small scale. 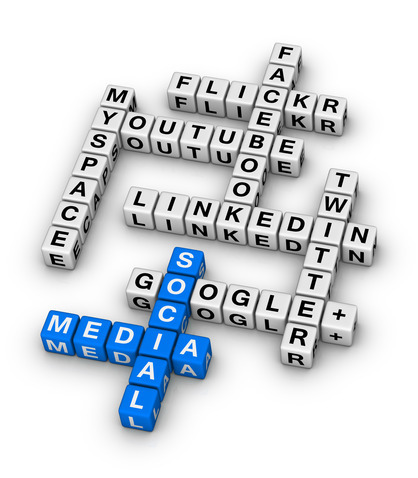 Establishing an active social media presence demands time, energy and efforts. So, it is better to start on a small and manageable scale. To begin with, I suggest you start your social media activity on one or two significant sites. According to a study, 44% of small business decision-makers use social media and out of those 86% use Facebook, 41% use LinkedIn and 33% use Twitter. You should plan out a fixed daily schedule to devote time for social media marketing. During this time, keep all other activities aside and dedicate your time sincerely for social media marketing. Follow this practice once or twice on different time slots every day. Reserve at least around 15-20 minutes per day for social media in the first month or two. You can increase this time gradually later on when you become actively engaged with social media. Social media platforms are on 24 x 7 and conversations are always happening on them by socialites across the globe. 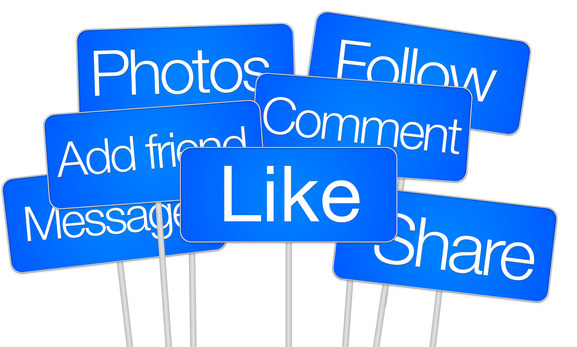 Social media participation does not involve only posting updates about your business. Social listening is an important part of social activity as it enables to expand your knowledge. You should frame a habit of social listening to monitor what people are saying about your business. Respond to comments, mentions and feedback about your business even if they are negative. You must be willing to convert those negatives into positives. While posting updates on social media, you should keep in mind that content is the crux of social marketing. It is advisable to come up with your own original and fresh content for your audience. It may be related to your business or anything you think your audience will find interesting and worth. You can post updates about your business products and services, business operations, latest business news, new business offers, business contests and events, etc. You can even post images or videos relating to these business affairs. Post such updates on a regular basis to actively engage with your audience and keep them informed about your latest business news. If you are having a lot of business content to post about, you will get actively engaged on social media quickly. Create a list of activities you want to do on social media on a daily basis. For e.g. Plan when you will devote time for commenting on other’s Facebook updates, if you are on Twitter when you will post tweets and add more people to follow, if you are using Pinterest pin and re-pin 3-5 images per day, if LinkedIn suits you the most, decide when you will share links and like other people’s links, etc. Just doing the basic stuff on social media will not avail you the desired results. You need to make some special efforts and engage yourself more actively on social media to take the best advantage of it. Join groups and communities on different social networking platforms to target specific demographics. Initiate conversations with your audience and actively take part in more conversations by asking questions and posting interesting comments on updates by others. Invite people to like your Facebook page or personalize your brand by welcoming new followers on Twitter. When they share your content, do not forget to thank them or offer a compliment. Most of all, develop a positive and productive business image by implementing likable social activities. 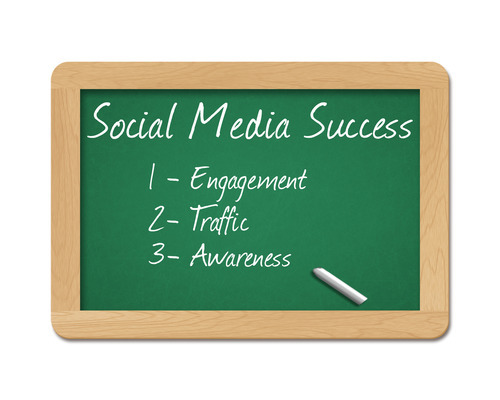 Social media success is not about chance but about implementing business strategies and tactics. According to a study, 50% of small business owners reported gaining new customers by implementing social media tactics – most notably through Facebook and LinkedIn. 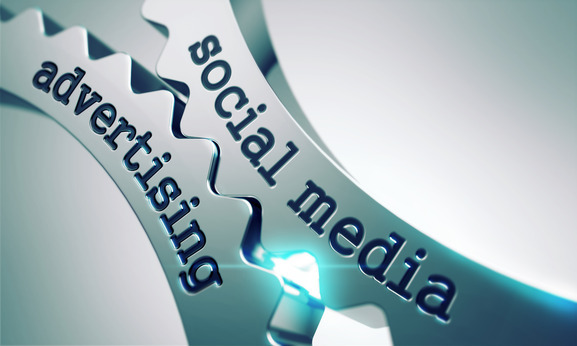 You can enhance your social media presence by exploring paid advertising options. The most popular social network, Facebook, offers many advertising solutions which help in increasing sales, website traffic, brand exposure and audience engagement. Twitter provides with two advertising solutions in the form of promoted content and promoted accounts. Promoted content enables making your content reach to your target audience. Promoted accounts help in increasing the amount of your Twitter following. LinkedIn also offers advertising plans or using the sponsored updates feature to increase your brand’s visibility. 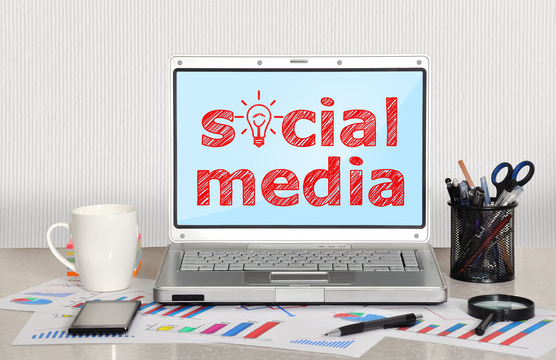 You can opt for social advertising even with a small budget. By strategically using this method, you can avail great results. You may think it is unnecessary, but evaluating your social results is actually the most crucial step in a social campaign. You should keep a track of your performance data and analyze which tactics are working and which aren’t. Analyze social responses on the basis of growth, engagement and sharing. Generally, most social media provide with tools to track and measure your performance. Google Analytics is a popular and easy-to-use service to monitor traffic and interactions on your website or blog. 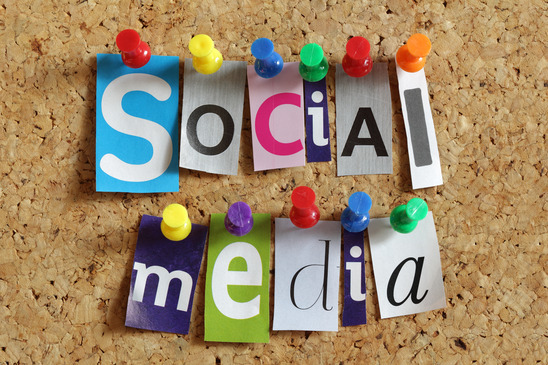 Keep a watch as to which social networks are driving maximum traffic to your website. A study suggested that 50% of small business owners reported gaining new customers through social media – most notably through Facebook and LinkedIn. Review your metric reports at least once every week to stay up-to-date with your social campaign. Review the big picture every 2 or 3 months to give you the exact idea about your social campaign results. Give away the tactics not working effectively and capitalize on those which are rendering great results. When you are working on a social marketing campaign, you need to understand that it is not like a small sprint but like a marathon race. It is bound to provide you with great results in the long run, if used appropriately. Start with your social campaign by following the measures listed above. Determine your target audience and choose the best platform to reach up to them. Perform content research, post regular updates, interact with your audience, integrate your social media icons and analyze your social results. 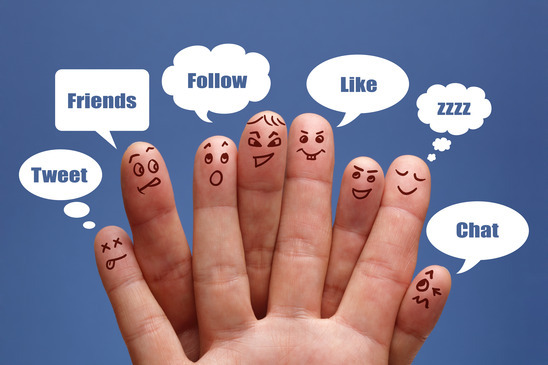 Follow these necessary measures and you will surely invite social success for your business. 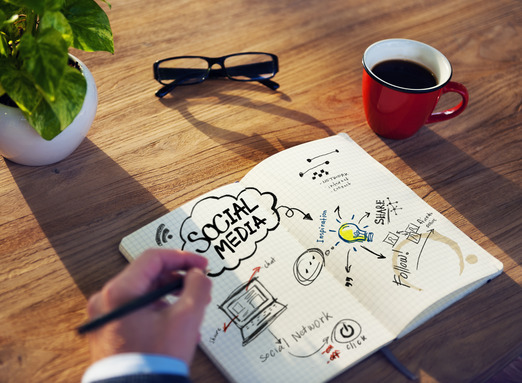 So, what other innovative ways do you suggest for small businesses to effectively utilize the social networking media? Why Should You Register your Business in Local Directories?